Must See!! 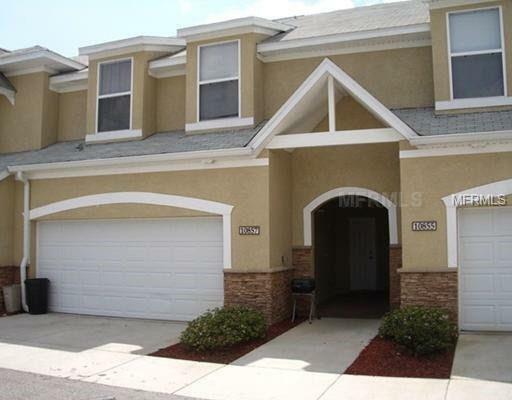 Beautiful Town home in New Tampa area. Home features Laminate Floors, Tile floors in Kitchen and in wet ares, stainless steel appliances, granite counter tops. This 3 bedroom 2.5 bath has Master suite with on suite bath that features double sink, garden tub, and walk in shower. This location is close to Morris Bridge Road and I-75. Plenty of shopping in the area, Wiregrass Mall, the Grove Shopping Center, Tampa Premium Outlets, Restaurants and 2 movie theaters.